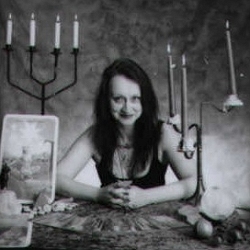 "Pamela Kempthorne, Tarot card readings at your party." for your next party, gathering or event. 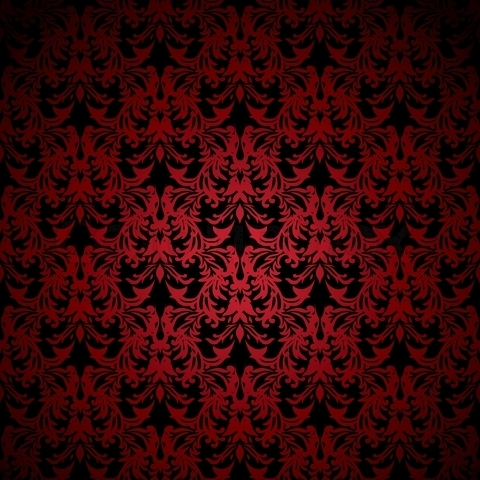 Looking for something different and exciting for your event or party? 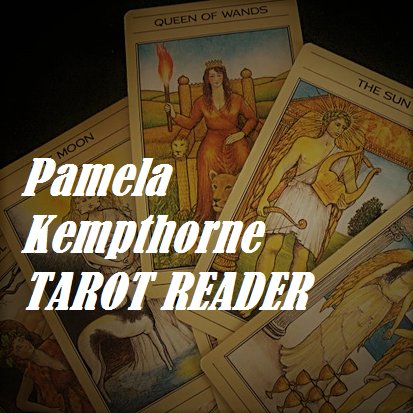 Book Pamela Kempthorne's tarot reading to get your guests really buzzing! We are all fascinated by our futures. Likewise we'd all love to understand more about ourselves and what makes us tick as individuals. Now imagine if you could give those valuable insights to your friends, guests, customers or colleagues in a truly involving and entertaining way. Think how special they'll feel coming away from your party or event with a new clarity to their own personal strengths and a better understanding of their own lives, personalities and personal futures. 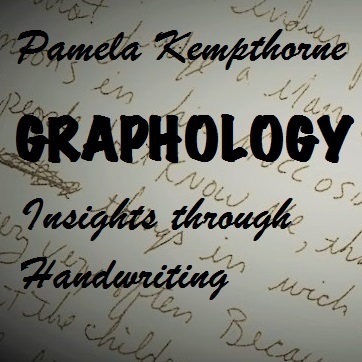 Pamela Kempthorne does just that. 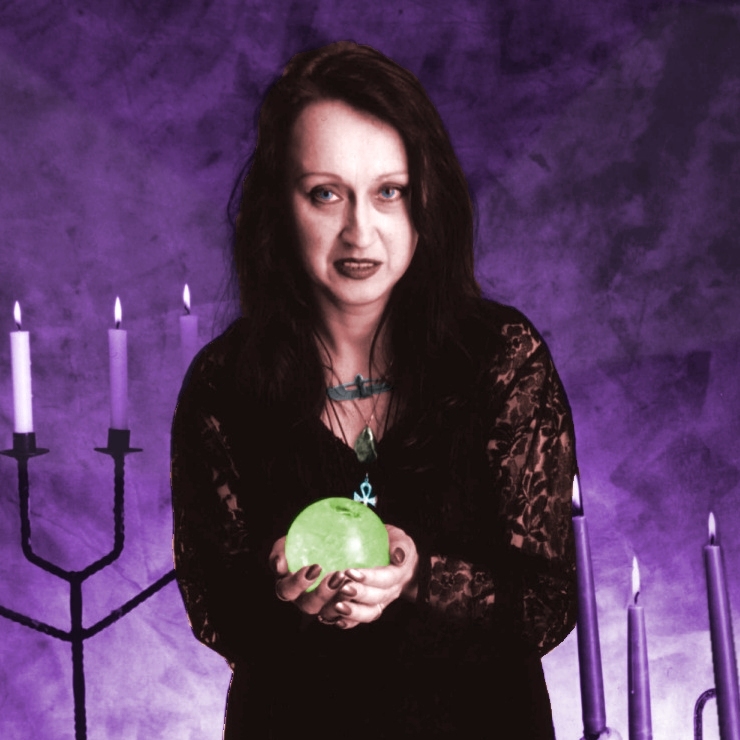 For 20 years she has been in high demand as a tarot reader at corporate events, dinner parties, gatherings and events all around the country. Her wisdom, insights and talents with the tarot cards have bought excitement, clarity and wonder to people from all walks of life. 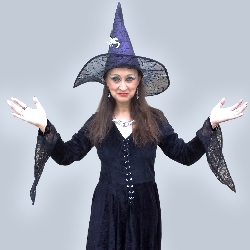 Pamela can work either as a walkabout entertainer or seated in a special area set aside for your guests to visit for private tarot card readings.  Depending on the style of your event she can keep things fast and entertaining, or more detailed and intimate. Pamela has worked at high end events for companies and venues including Google, the Bank of America and even The House of Commons! 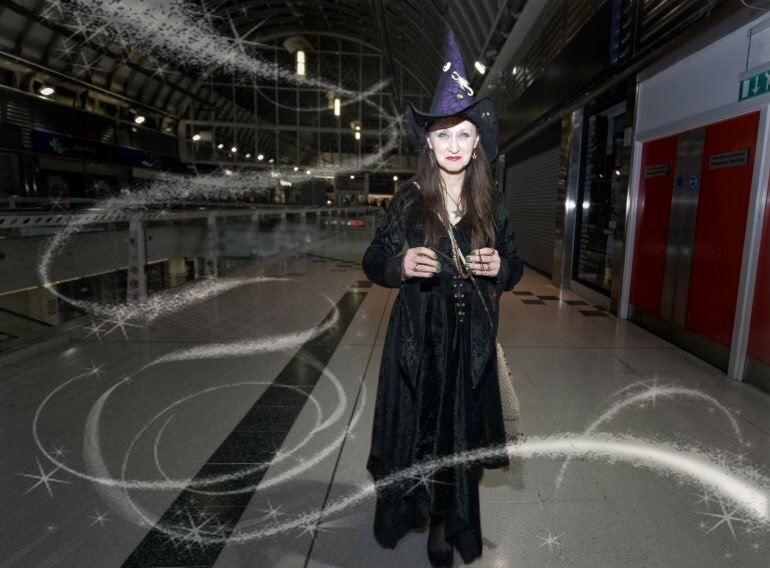 If you're having a themed event, Pamela will dress in the style of your theme. She has a large wardrobe of costumes including Witch, Gypsy, Hippie, Smart Dress, Gothic Mystic and Egyptian Princess. 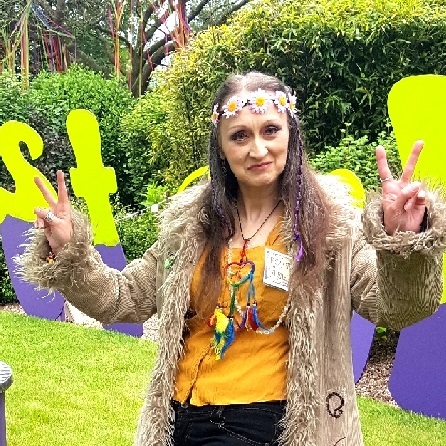 For large scale family events such as a wedding, a 40th birthday or a retirement, Pamela is an extremely popular attraction at your party that will keep your guests buzzing with excitement. Whether a few freinds at home or a larger gathering in a restaurant or hotel, Tarot readings from Pamela will bring that extra magical excitement to your dinner party. Fancy getting a few friends around to share a bottle of wine and have your tarot cards read? It doesn't have to be a special occassion. Simply get three or four friends together and your indepth personal tarot card readings can become quite cost effective! Email us with your location and how many of you there are and she'll get right back to you with a price. 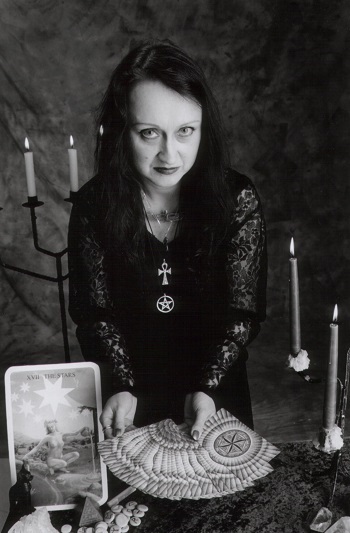 Pamela is occasionally hired as a tarot or New Age consultant for TV and film. She was hired by the producers of ITV's "Endevour" to teach the cast how to read the tarot and has herself appeared on television a number of times. 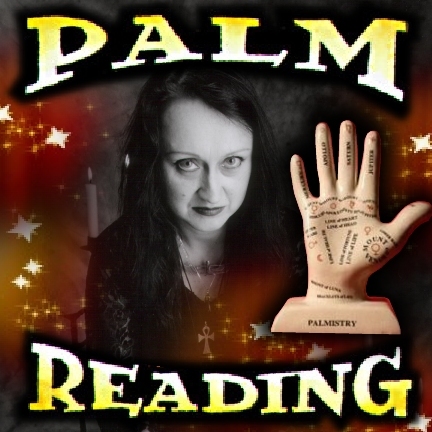 Pamela also offers PALM READING and GRAPHOLOGY. Her clients have included Kensington Palace, The Shard, The Bank of America, The Houses of Parliament, Shakespeare's Globe Theatre, Google and top law and finance companies. Tarot Reader at YOUR event.